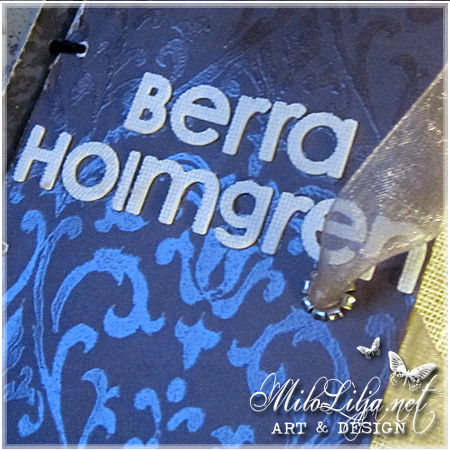 This tag have a magnet to stay on the card. 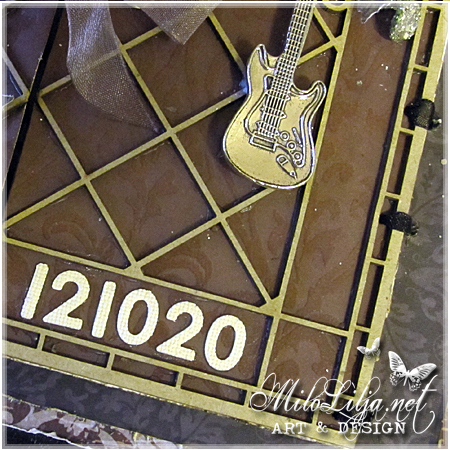 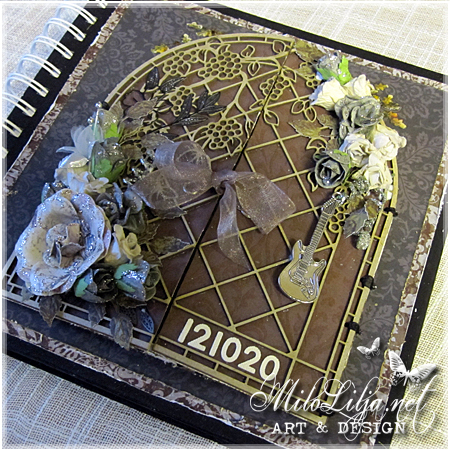 The gate is from the Dusty Attic. 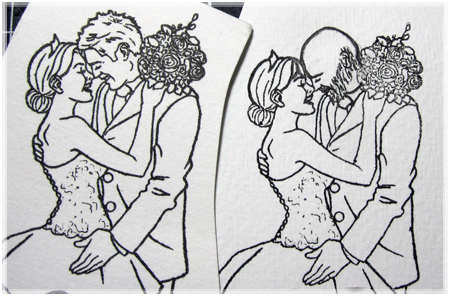 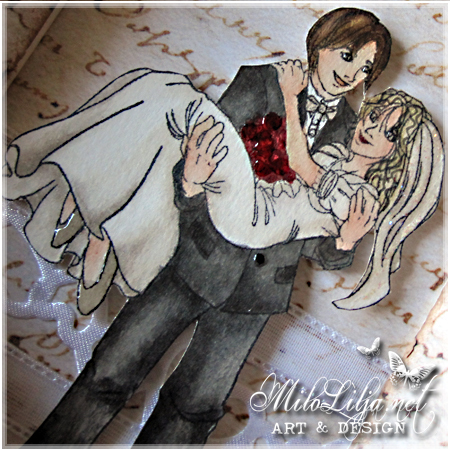 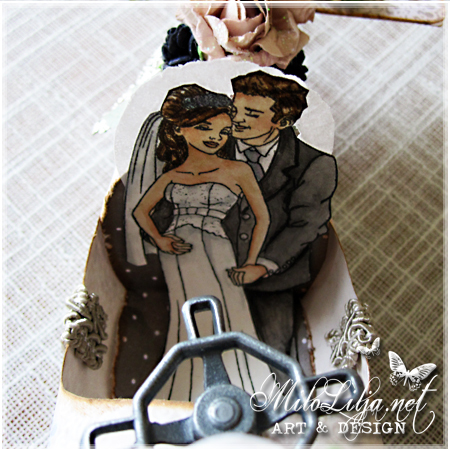 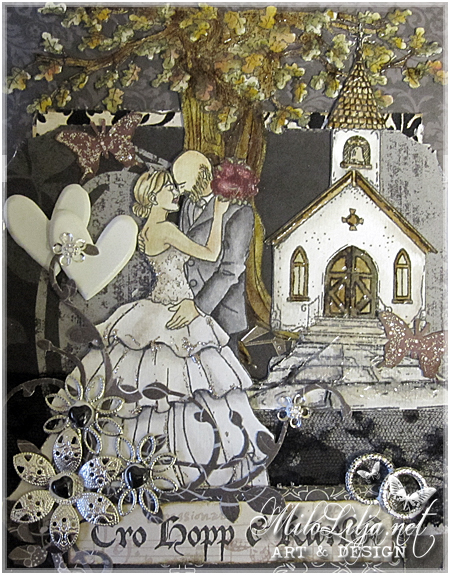 tape before I stamp the couple on paper. 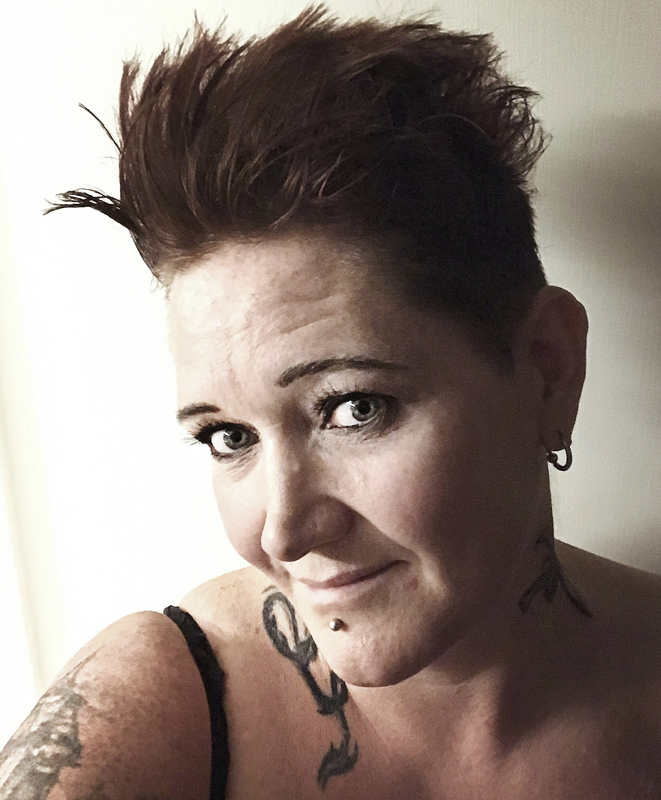 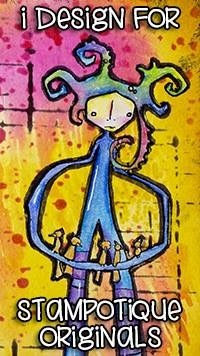 and some hair to the woman. 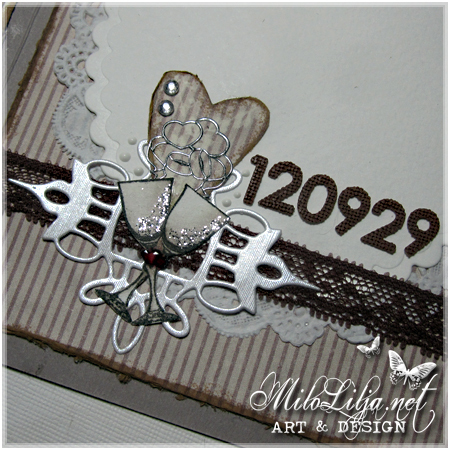 The stamp with hair is made by PhunnyFace. 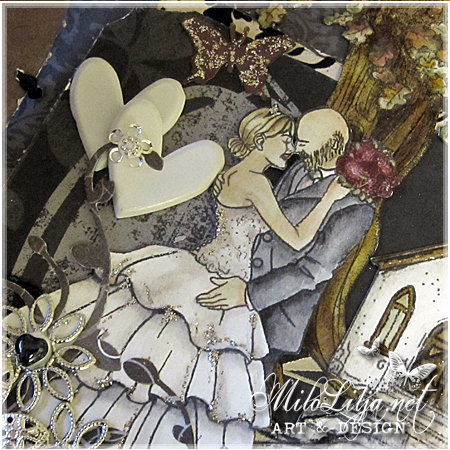 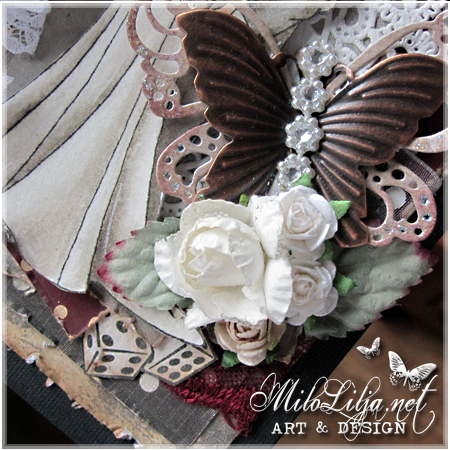 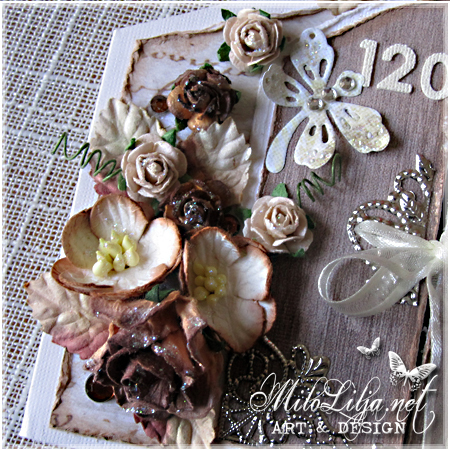 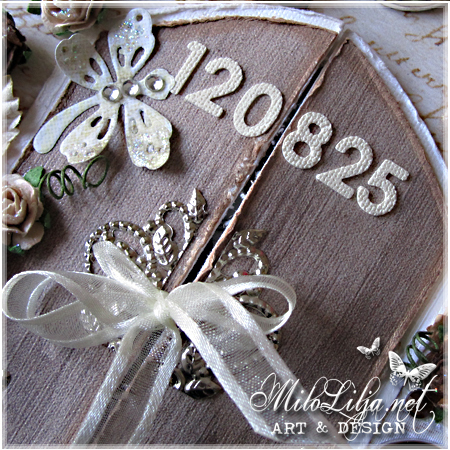 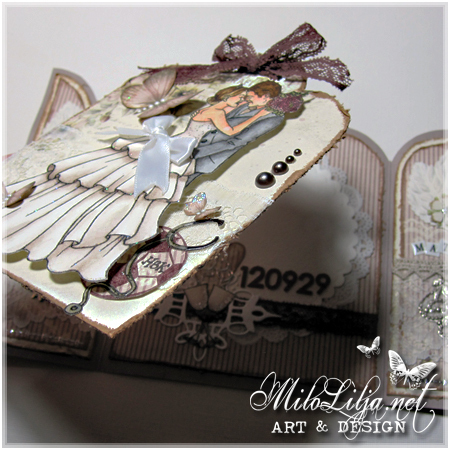 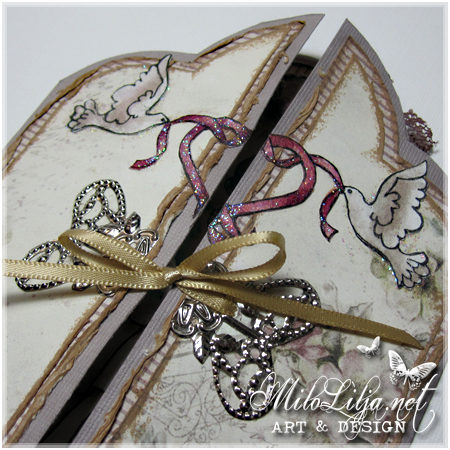 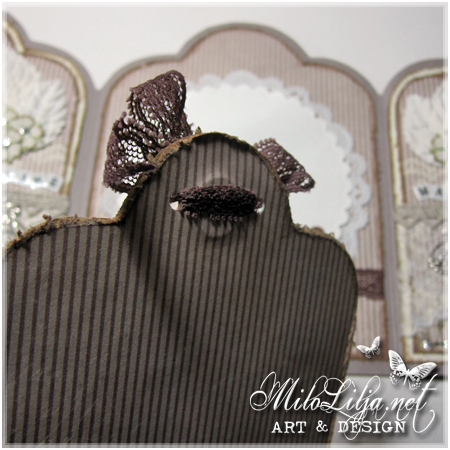 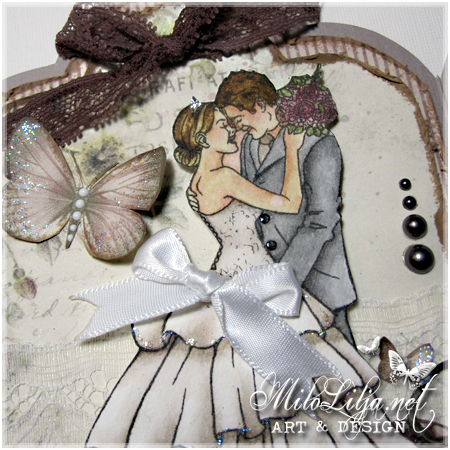 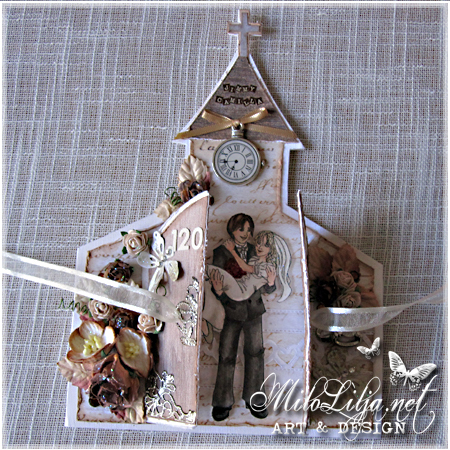 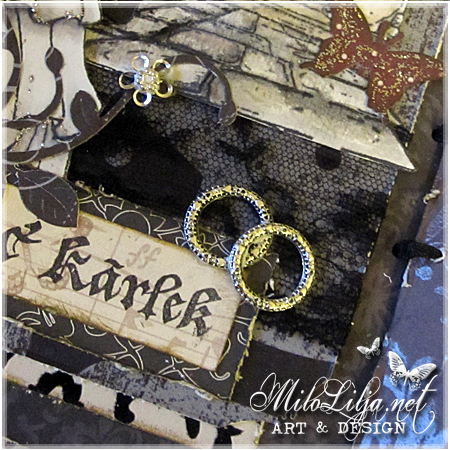 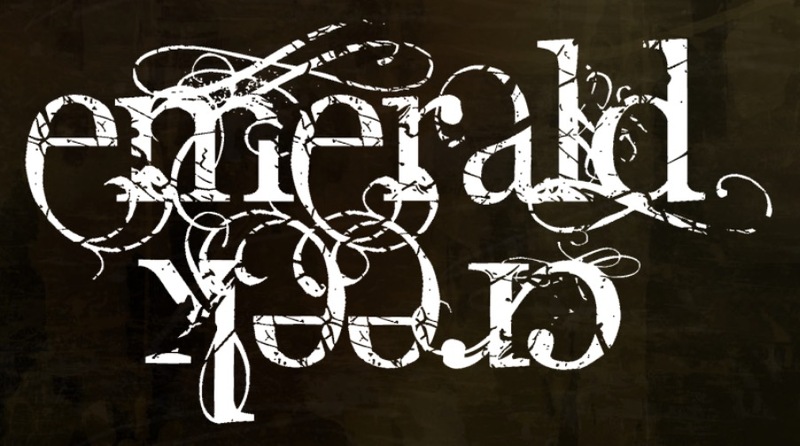 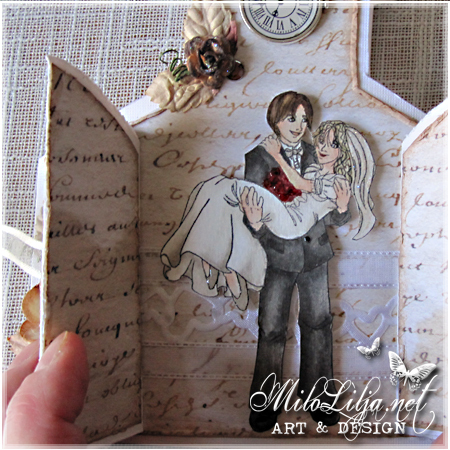 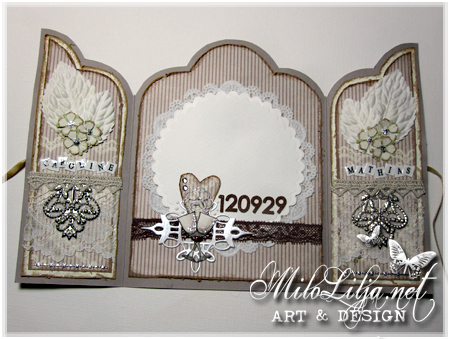 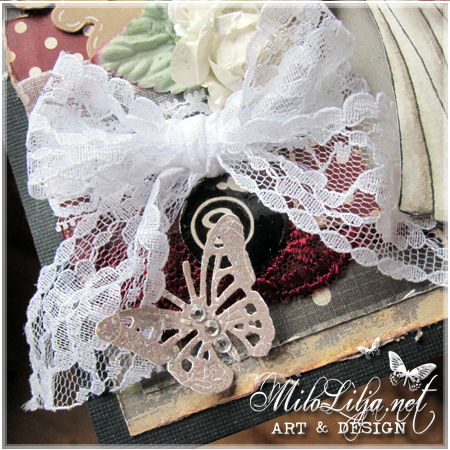 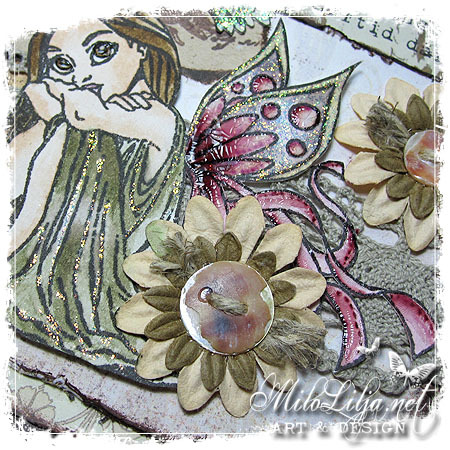 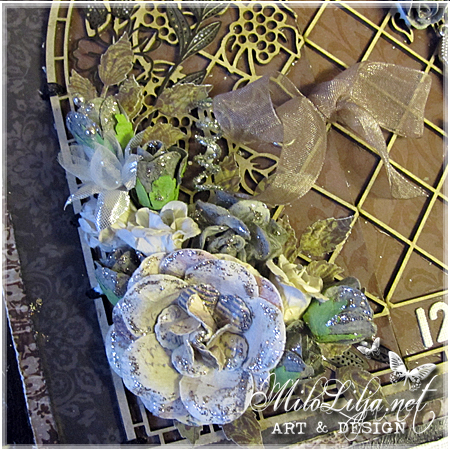 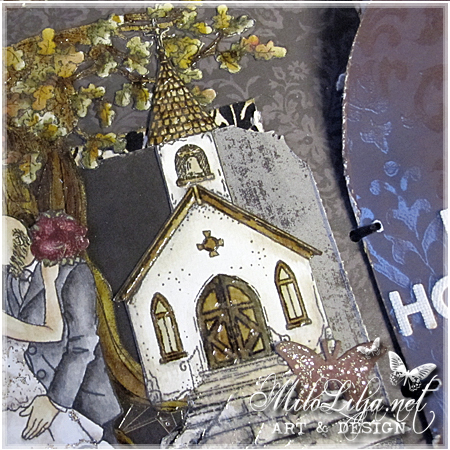 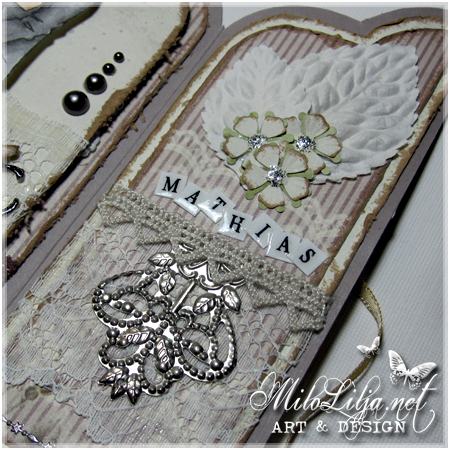 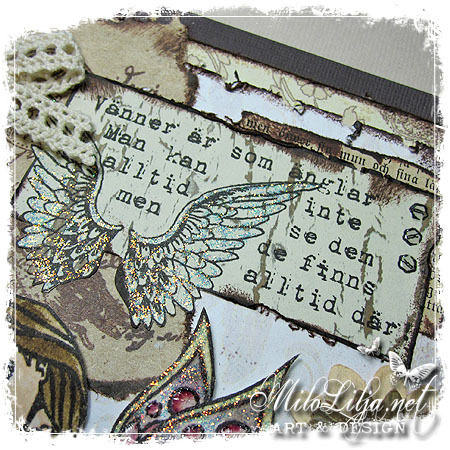 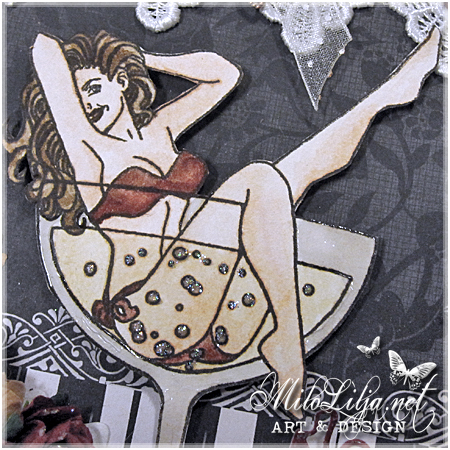 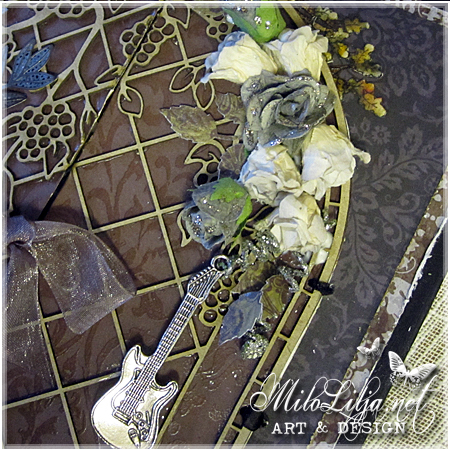 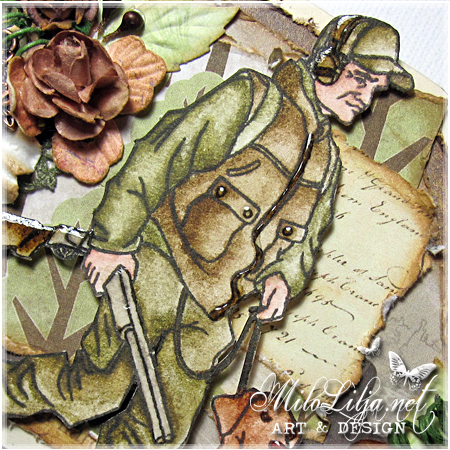 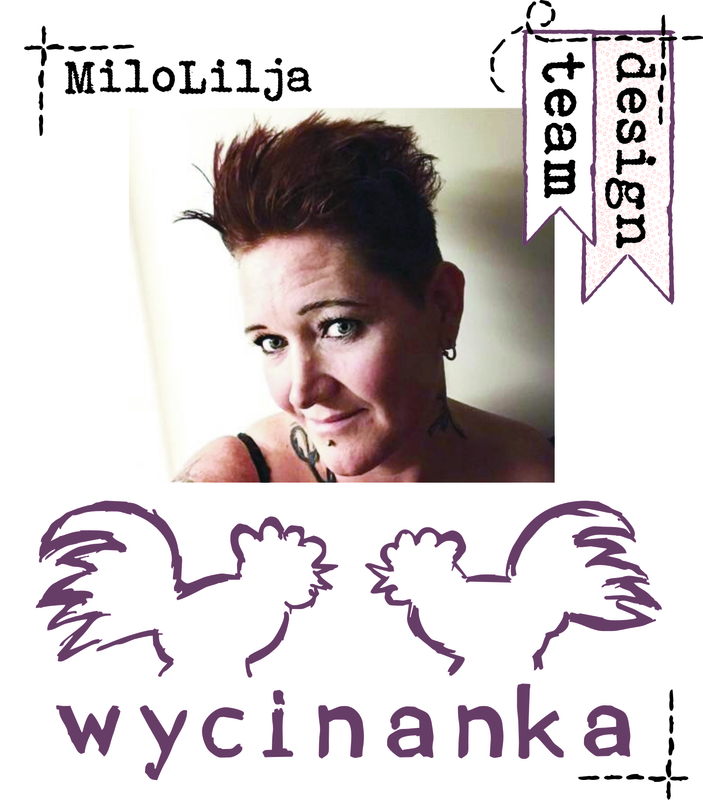 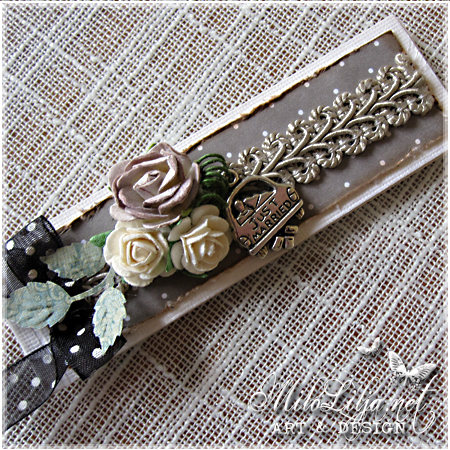 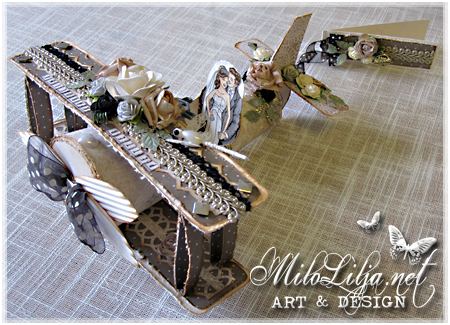 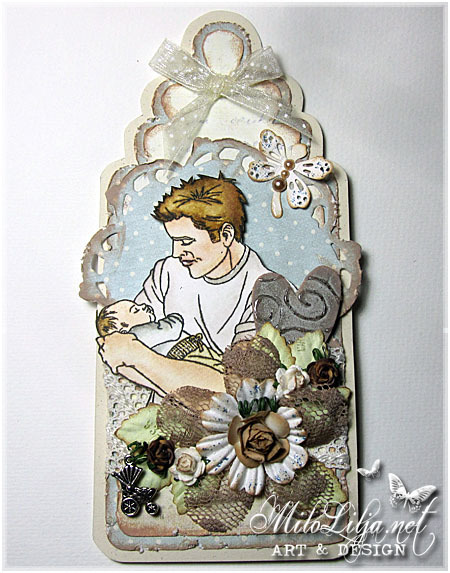 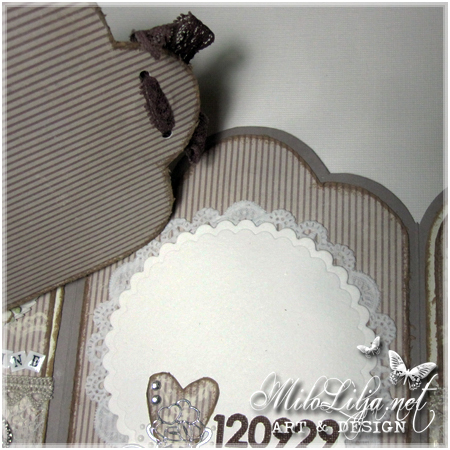 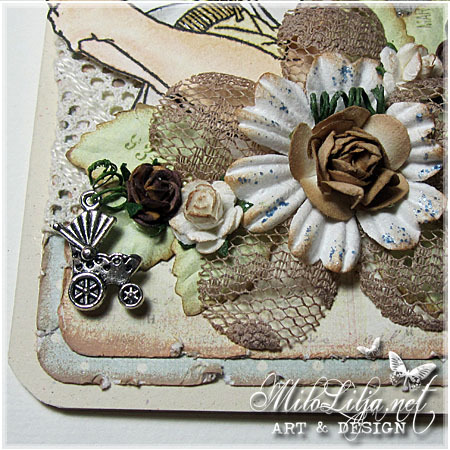 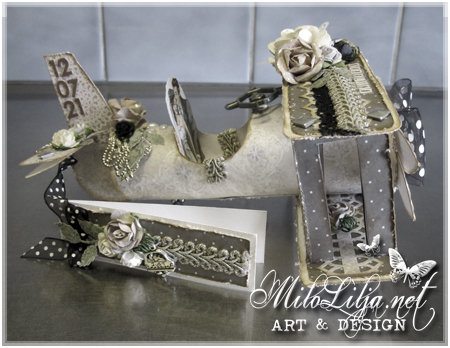 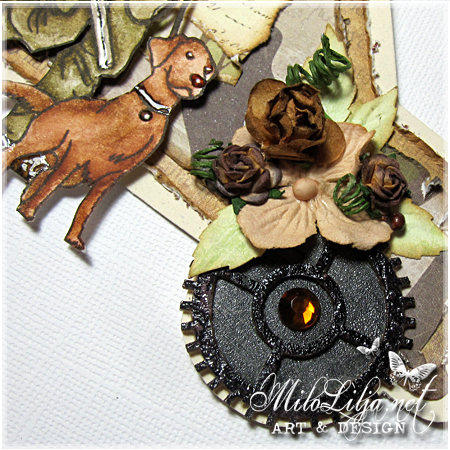 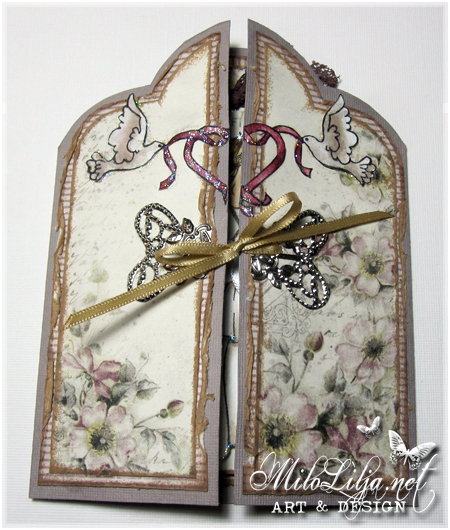 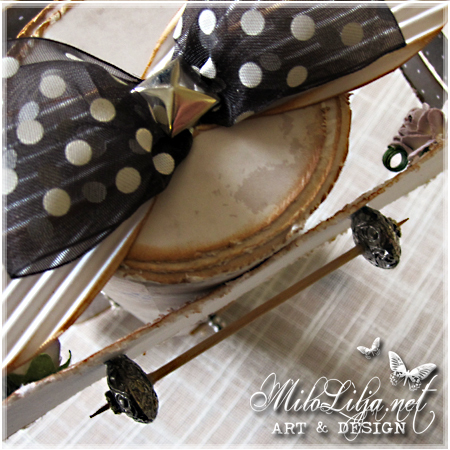 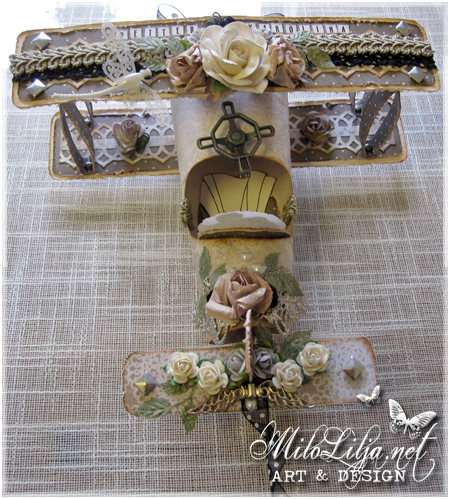 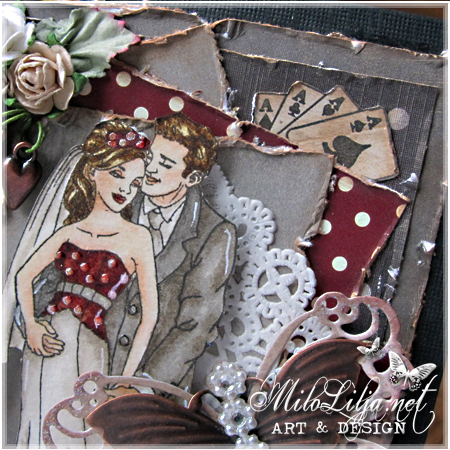 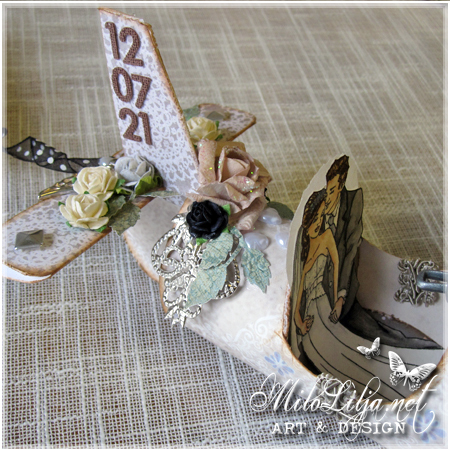 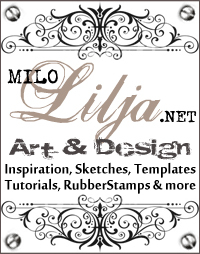 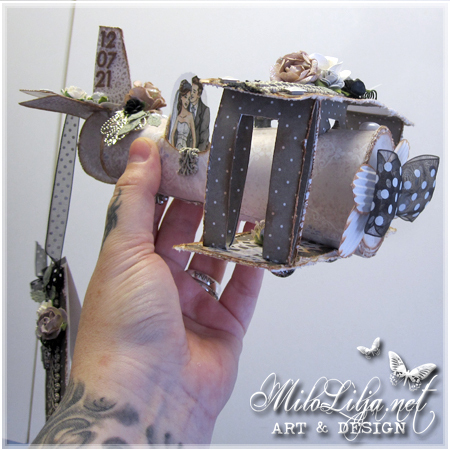 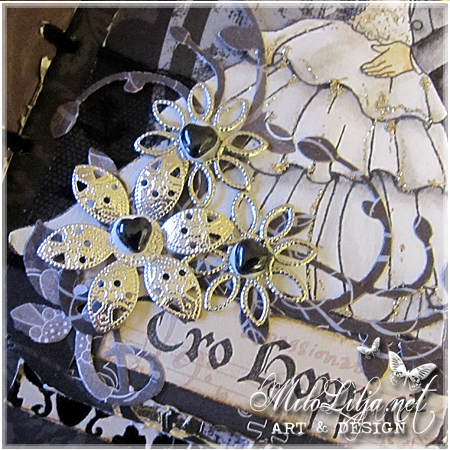 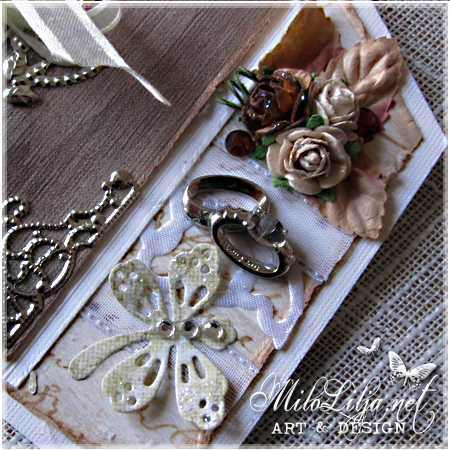 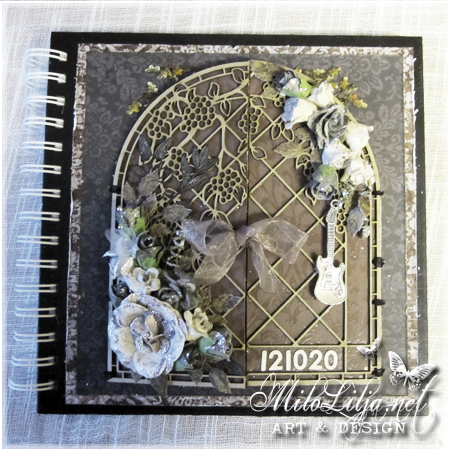 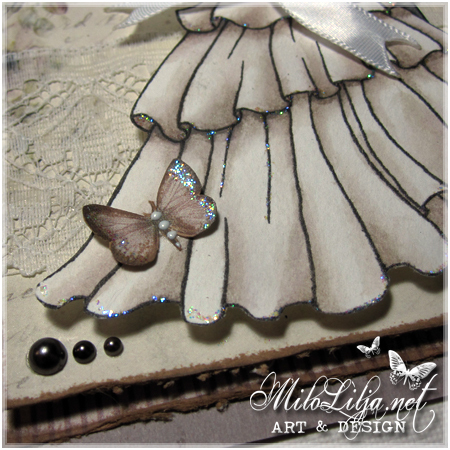 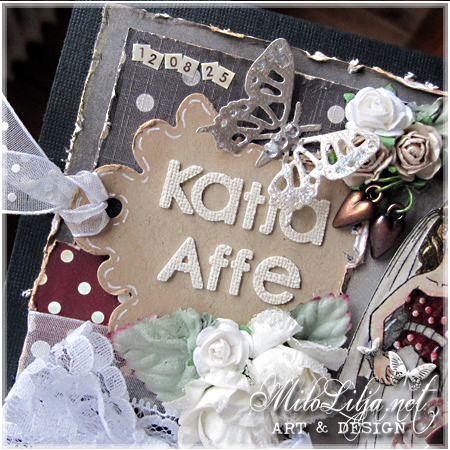 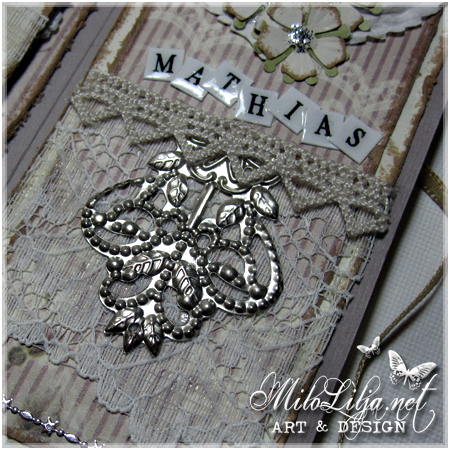 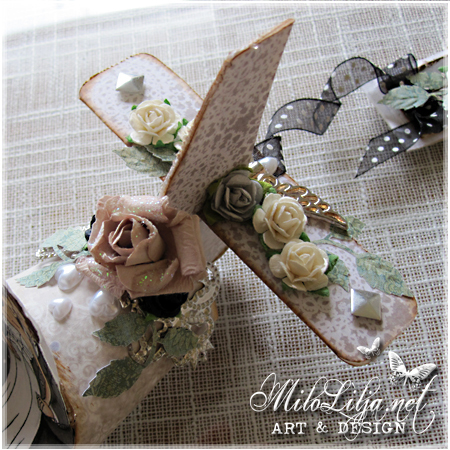 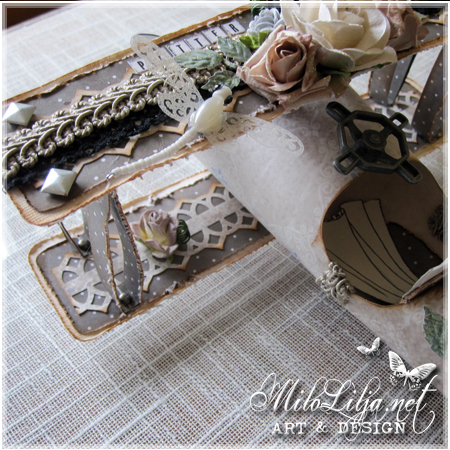 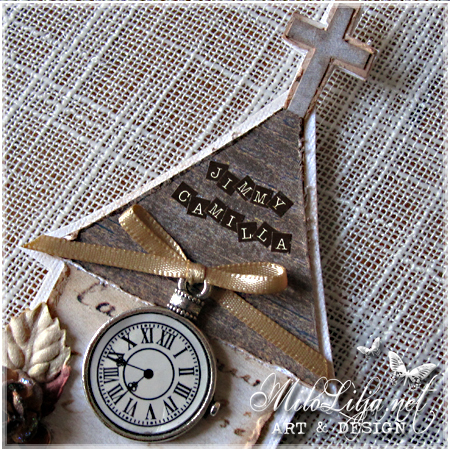 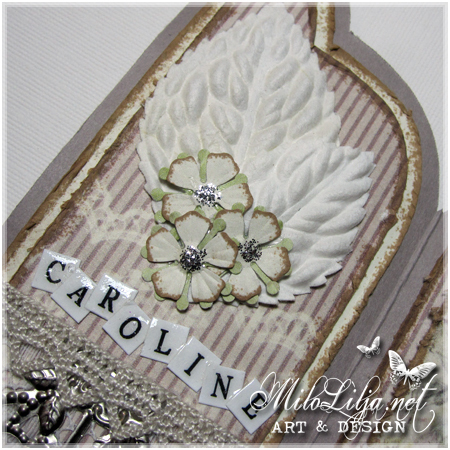 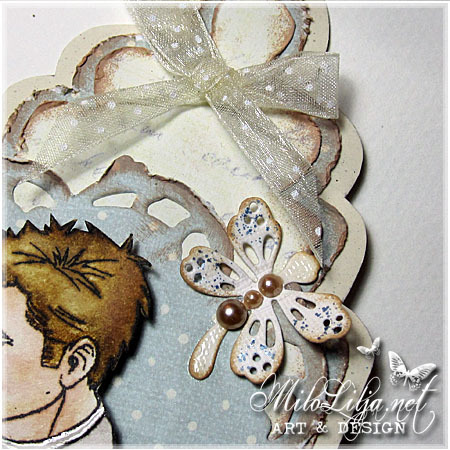 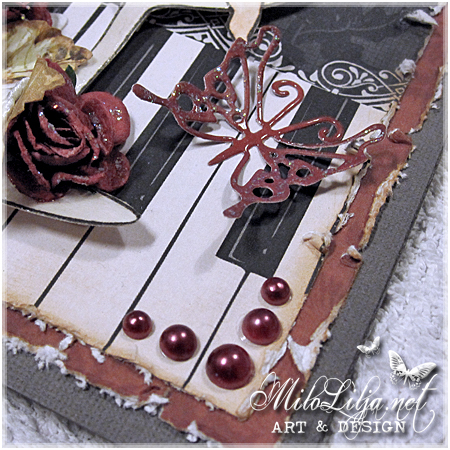 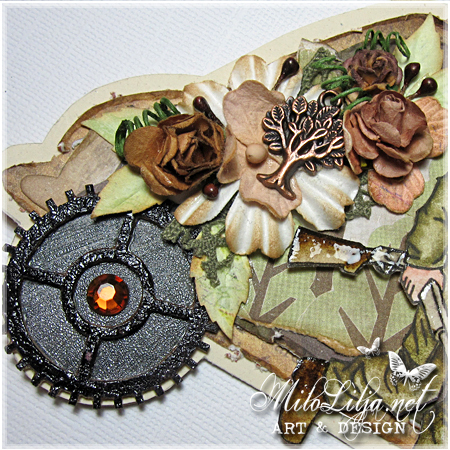 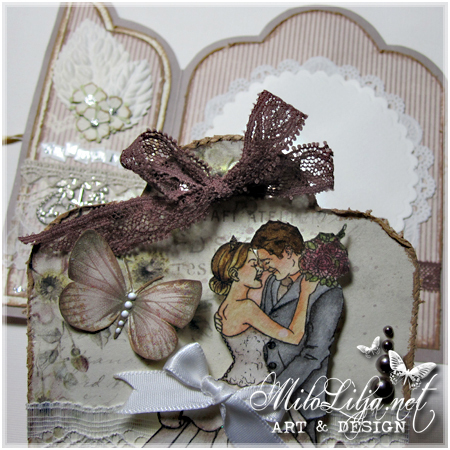 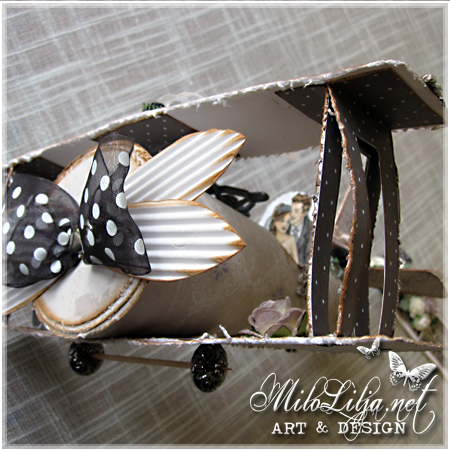 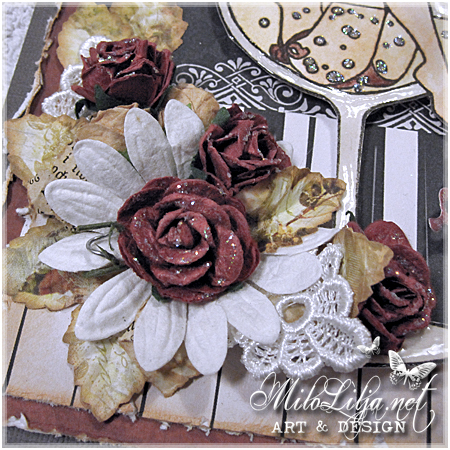 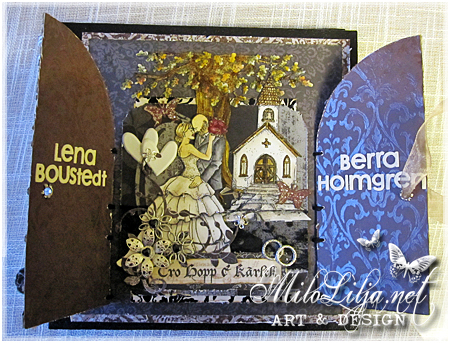 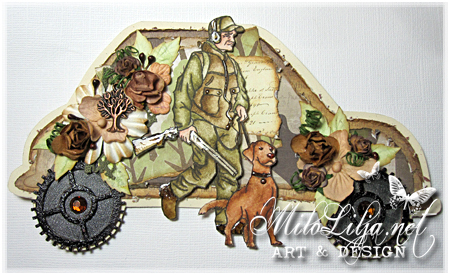 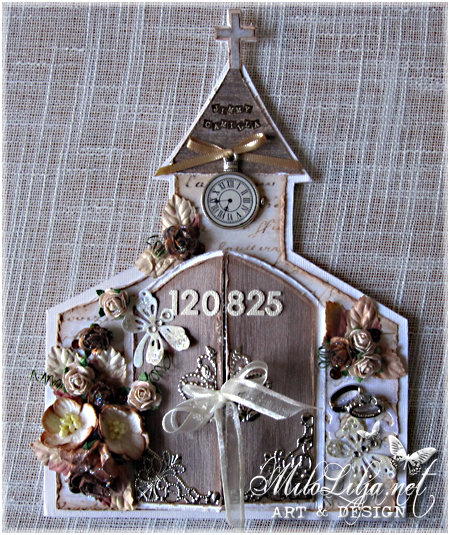 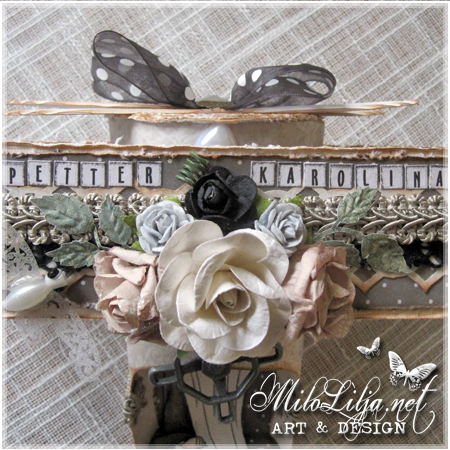 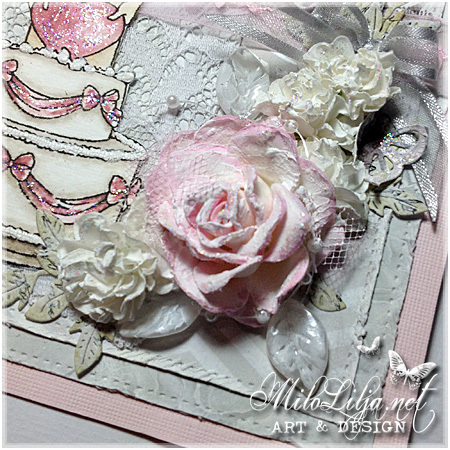 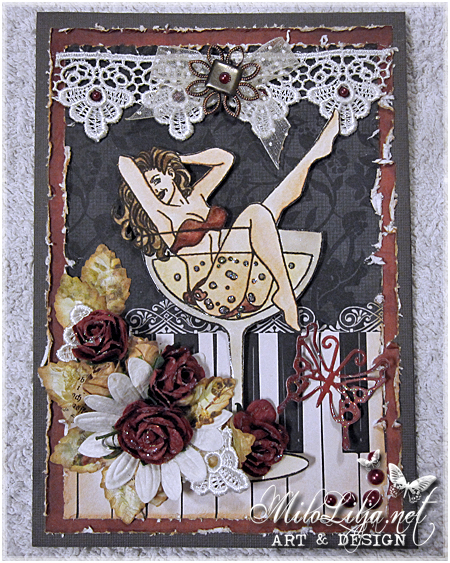 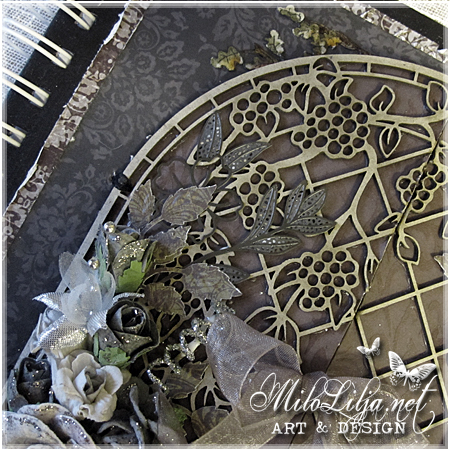 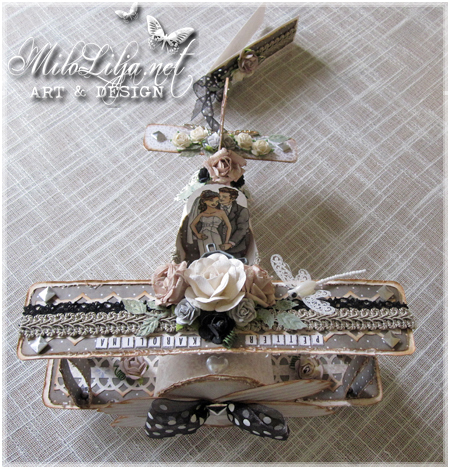 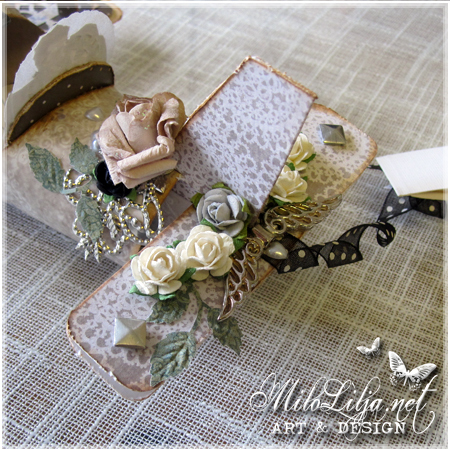 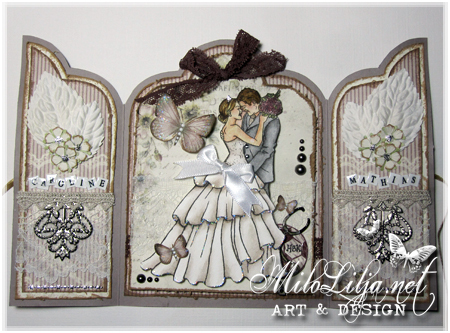 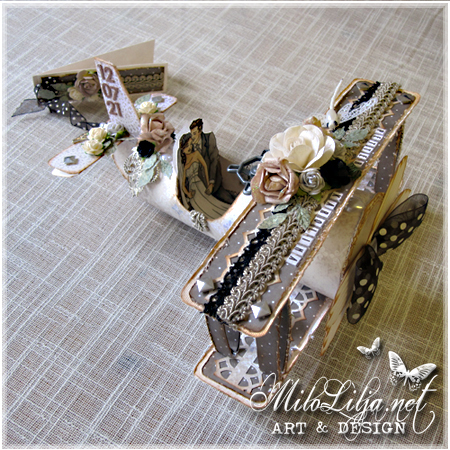 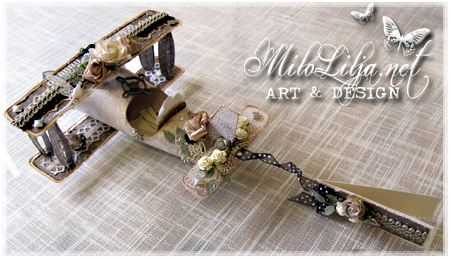 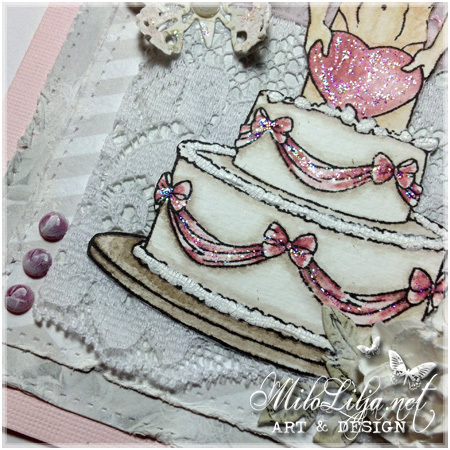 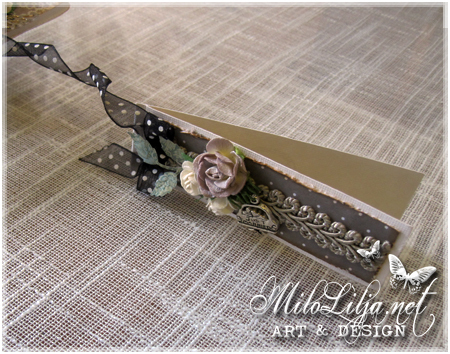 Butterfly die: Cheery Lynn Designs Dies from Mikaela ScrapIn.